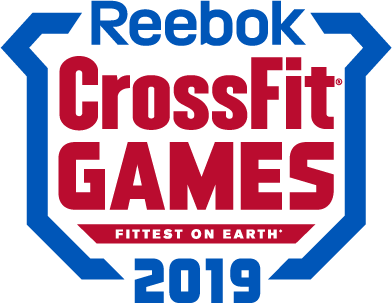 Camping is back at the 2019 CrossFit Games! Wake up every morning with other CrossFit fans, just a short walk from the Coliseum. Pack your tent, bring your RV, or camp Rx'd. All campers will have access to restrooms and showers. Campsites are for seven nights (Monday, July 29 - Sunday, August 4), and are exclusively available to spectators with CrossFit Games festival wristbands. You will have to show your festival wristband to enter the camping area. If you plan to camp, act now. Purchase a CrossFit Games camping pass. WHERE CAN I BUY A CAMPING PASS? Purchase your camping pass at Ticketmaster.